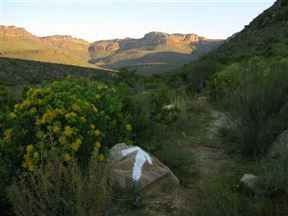 Bydidam Citrusdal, Citrusdal Best Price Promise! 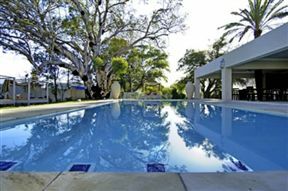 Bydidam Citrusdal is located on a working citrus and ostrich leather farm with beautiful panoramic views over the dam, of Citrusdal village and the sandstone mountains covered in natural fynbos. 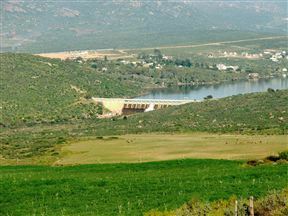 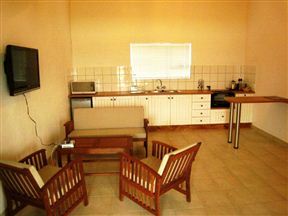 Enjo Nature Farm, Clanwilliam Best Price Promise! 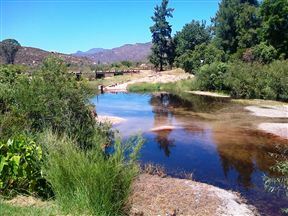 Boskloof Swemgat is a beautiful small farm in the unspoiled Boskloof Valley, some 10 km from Clanwilliam and at the foothills of the Northern Cedarberg Mountains. 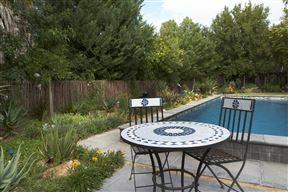 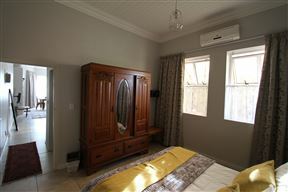 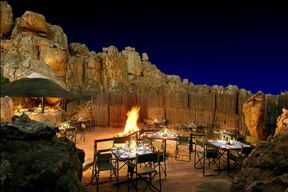 Owls Hoot, Clanwilliam Best Price Promise! 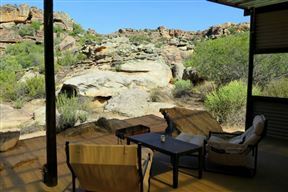 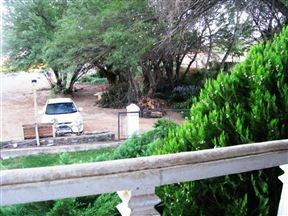 Owls Hoot is a rustic, well-equipped and very clean two-bedroom cottage located just 500 m outside of Clanwilliam.